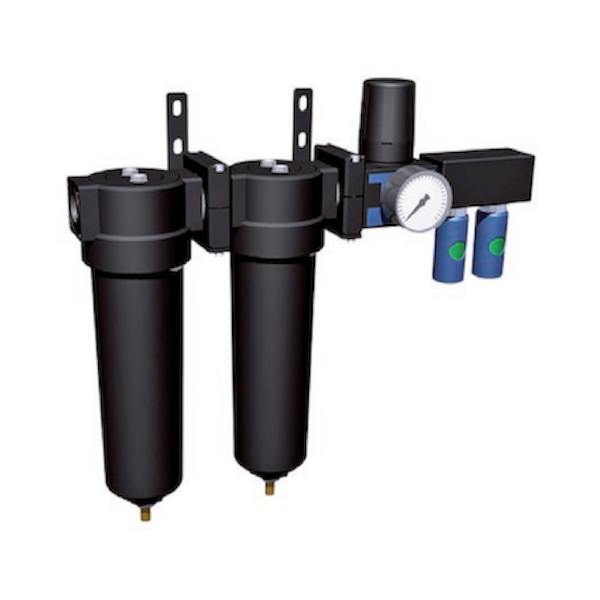 Economical and highly efficient filtration at low pressure loss. Our series of filters are the winning solution through their inner values. 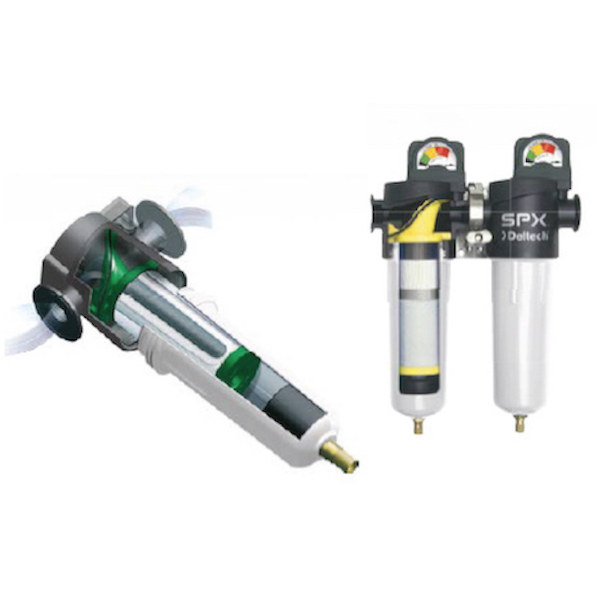 Premium materials and the design of the housings and elements result in unrivalled low pressure drop and allow for quick and easy exchange of filter elements.